“I sing my song” is the first solo album of Rey Rodriguez Productions artist Gino Emnes. On his album he wanted to sing about topics that inspire and concern him, such as love, loss or friendship. He opened up his heart to show his fans a very personal side of himself and to take them on an emotional journey with him. Accompanied by a band a string orchestra Gino Emnes travels between the different genres from Jazz to Pop music. This is a taste of the DVD "Adios a Cuba" by www.reyrodriguezproductions.com about the cuban-american concert pianist Adonis Gonzalez with interviews by Sebastian de Domenico. Full DVD at reyrodriguezproductions.com or adonisgonzalez.com. The single “Una Cancion” was composed and produced by Rey Rodriguez and is on the soundtrack of the theatre movie “Body Language”. The song is sung by RRP artist Gino Emnes and accompanied by a live Orchestra. It was recorded in Madrid. Thanks to Senit Zadik Zadik and Sebastian De Domenico. 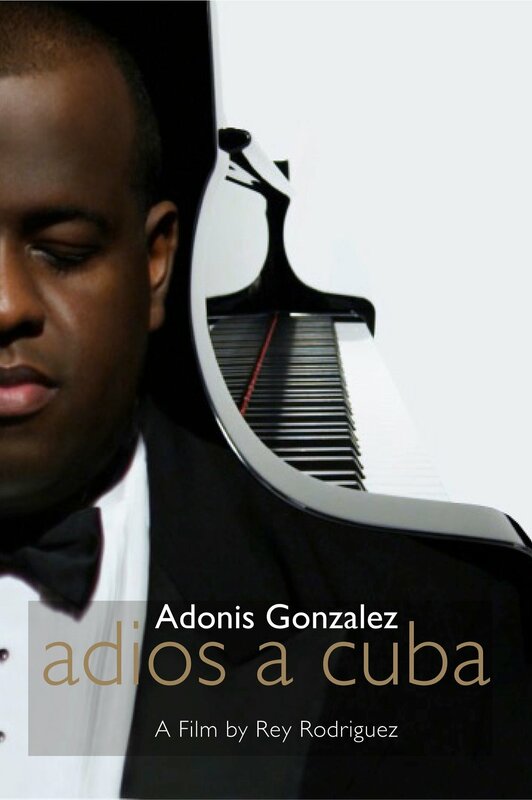 Epilógo is the soundtrack of the documentary movie Adios a Cuba, which was especially composed by pianist Adonis Gonzalez to give the movie its own framwork. He was even nominated for the Latin GRAMMY’s for this song. ISLA, released June 19th. 2012 is another approach of Rey Rodriguez Productions (Latin Grammy Nominee 2011- Album Adiós a Cuba), into a completely different musical world, the world of contemporary classical music. The link to previous productions only lies in the cultural and temporal framework of Cuba, the island the composer and producer originate from. Both left their country as acclaimed and widely known musicians and created their new careers in Germany and Italy. 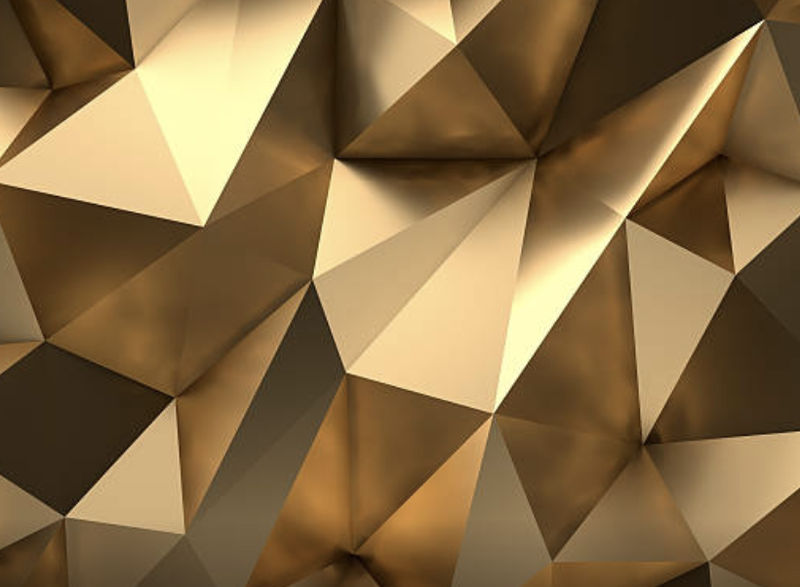 Composer Ailem Carvajal features a variety of her own compositions from the past two decades, vocal as well as instrumental, which offer a wide range of sonorous possibilities with determinate features. Her compositions are united through clarity, subtle fantasy and sensual suggestion.